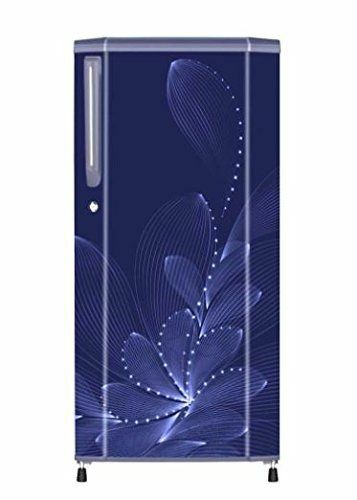 Haier is a Chinese joint, multinational consumer electronics and home appliances company. 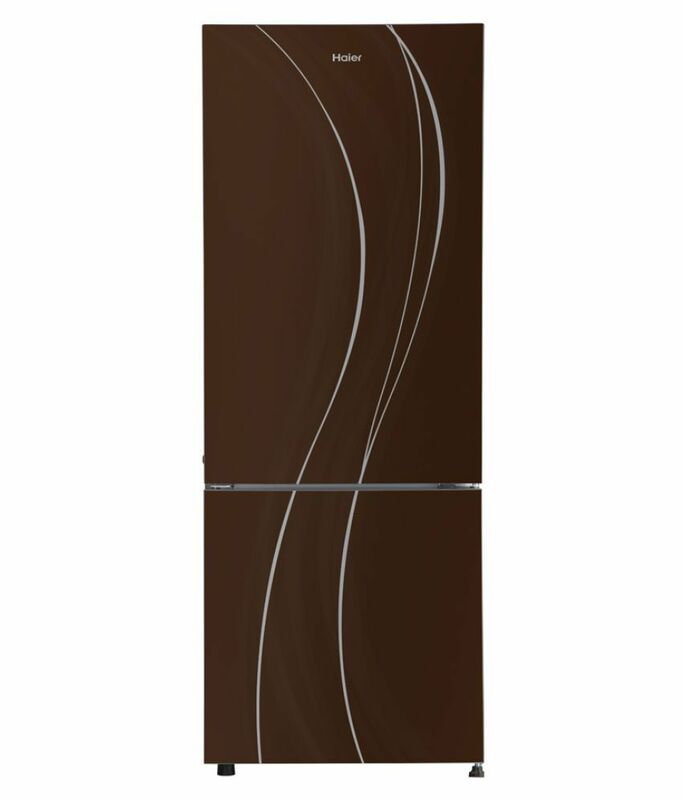 It came in India in the year 2004, and since then this brand has made its position in the market. Whether its television, smartphones or any other electrical appliances this brand can be trusted upon. 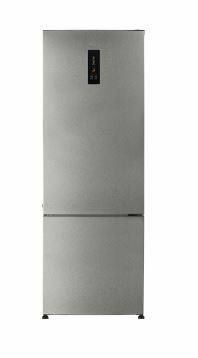 know the specifications of the refrigerator. 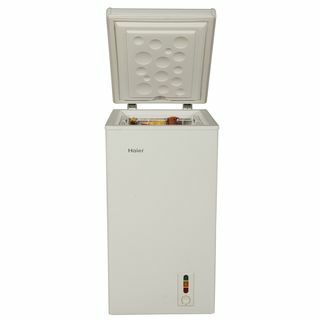 We have listed down a few models of Haier. 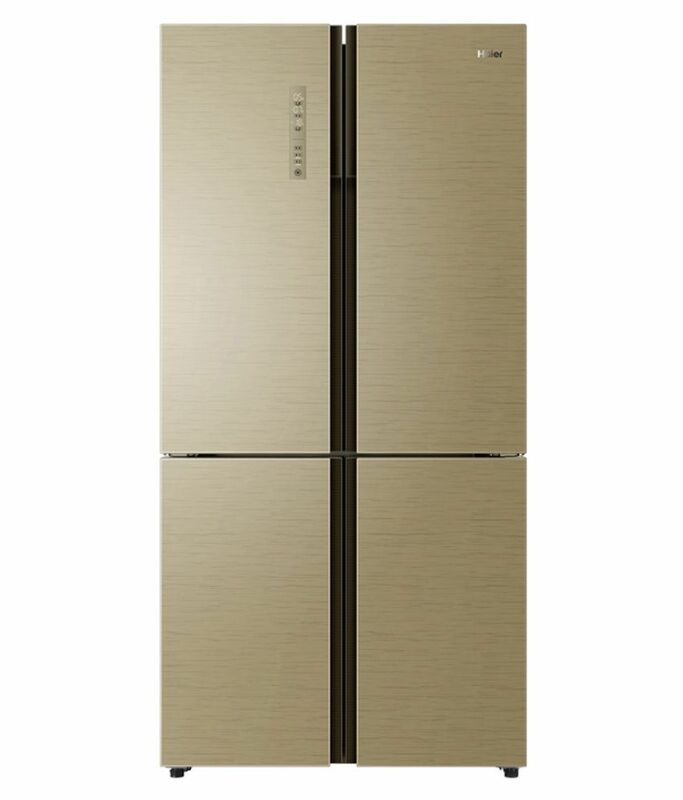 Let us now have a look on the Haier refrigerators best price India. Heading on to the next model we have Haier HRD-1954PMJ-E 195 L star direct cool which is 5-star energy rated and is a double door. 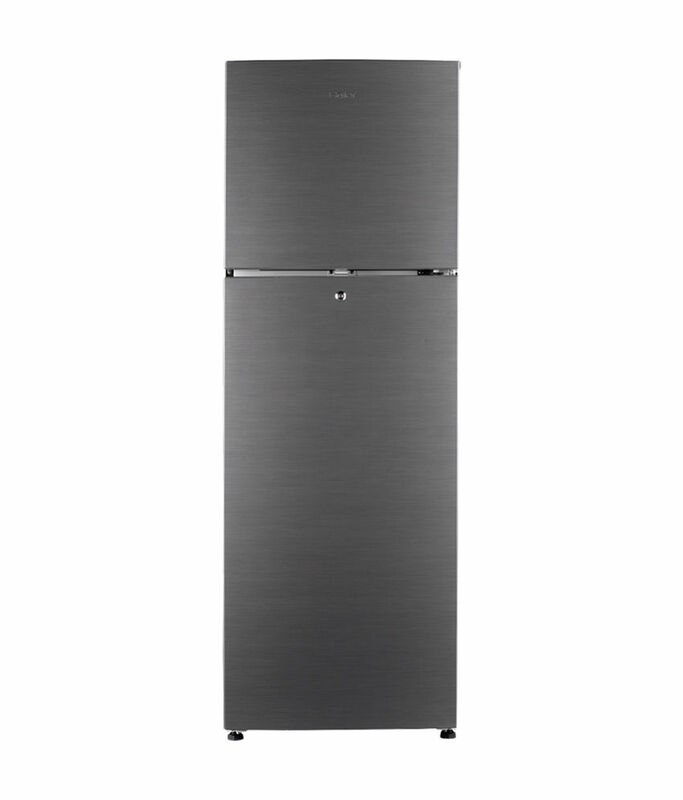 The capacity of this refrigerator is 195 L. It comes with a ten-year manufacturer and compressor warranty. The price of this model is Rs 14839. 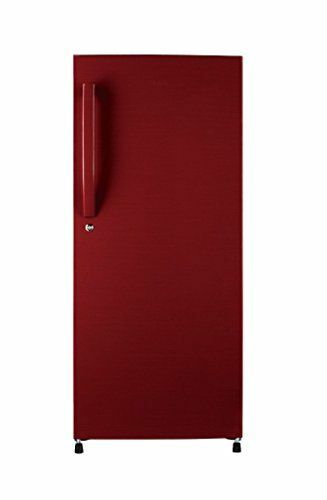 Haier 195 L Direct Cool Single door refrigerator is a fantastic product with floral print on the door, and the red flower makes it much more appealing. 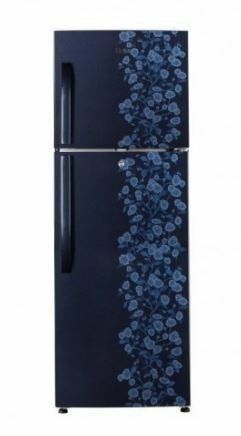 The Haier refrigerators best price India for this model is Rs 14,399. It has a conventional compressor. Power consumption is less which makes it a better option to dwell in. 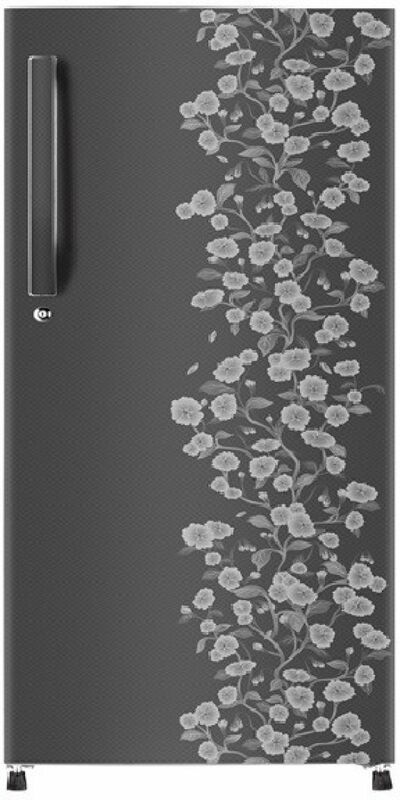 If your budget is low no issue, Haier provides you with an option for this also. 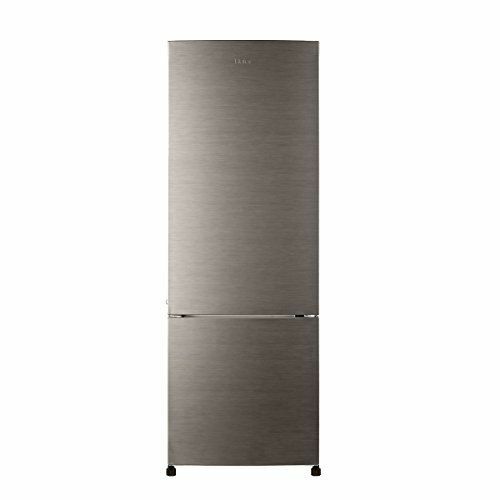 Haier HR-62HP/HR-62VS, 52 L 3 Star single door refrigerator, is of silver grey and has wired shelves. The model is provided with a built-in-stabilizer and has the price of Rs 7,400.